Does your rebuild kit include the valve assembly? My Rocket's diaphragm valve does't allow air to pass correctly. (was a bit of an issue on the recent London 100!). 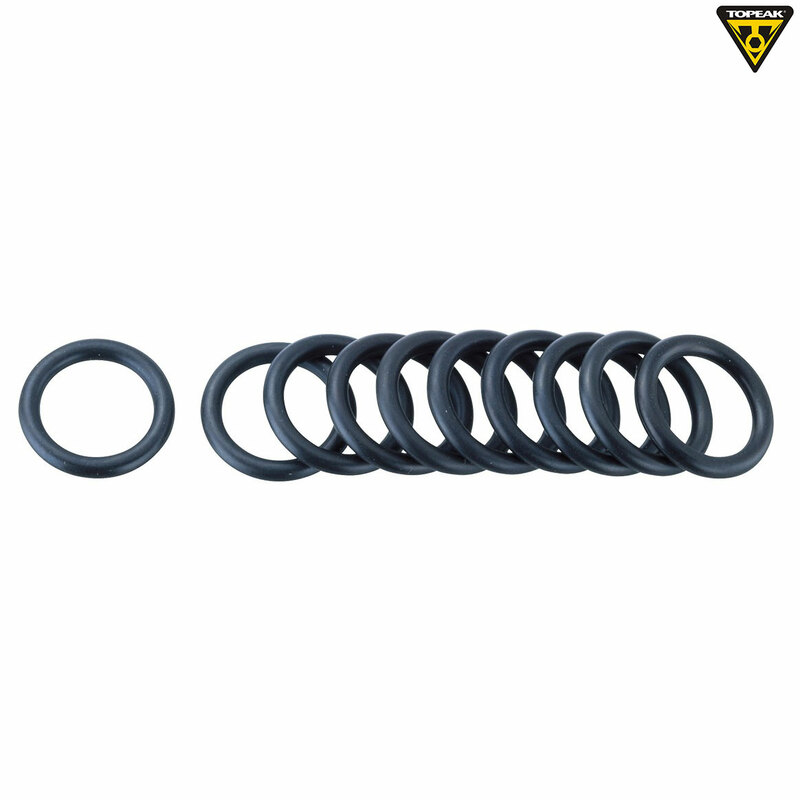 This rebuild kit is simply the O-rings.